Nevada is now the first state in the U.S. to legalize driverless, autonomous cars. Nevada Assembly Bill No. 511 (PDF) was passed Thursday, authorizing the Department of Transportation to draft a new set of regulations and rules governing self-driving vehicles. But before you get to soldering microcontrollers to your steering wheel, the Nevada DOT will first need to draft up the legal framework. Robotic vehicles can only take to the road if they are deemed street legal after meeting requirements including performance standards and licensing requirements. The Nevada government is also designating autonomous-vehicle driving areas. Last month, Google lobbied to the desert state to allow for autonomous vehicles, which probably had something to do with its fleet of self-driving cars that have already logged 140,000 miles. This is a big step to automated travel and the hyper-speed, robotically coordinated highways of the future. Who is the better driver, a human or a robot? Leave a comment. 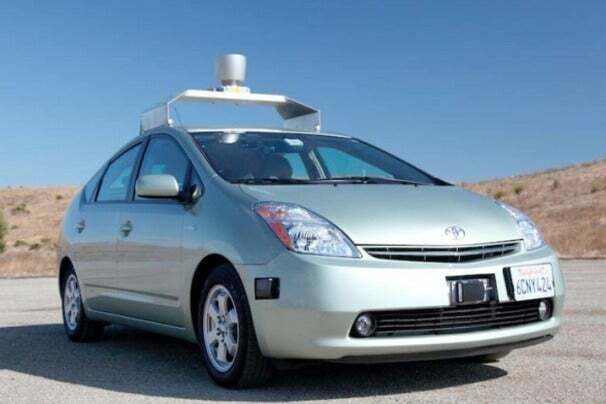 Google's Self-Driving Car: Will Hollywood's Dream Become Reality?